Allows to insulate walls from the inside, which is especially important in thermal insulation of historical buildings, the facade of which cannot be altered due to hertige protection. Also used as an insulation under rafters of steep roofs. Provides high thermal and acoustic insulation level. 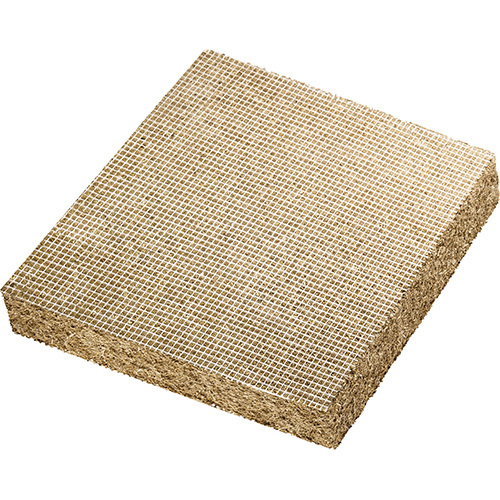 Available with one side jute mesh reinforcement (INTERNAL M) increasing resistance to impact.